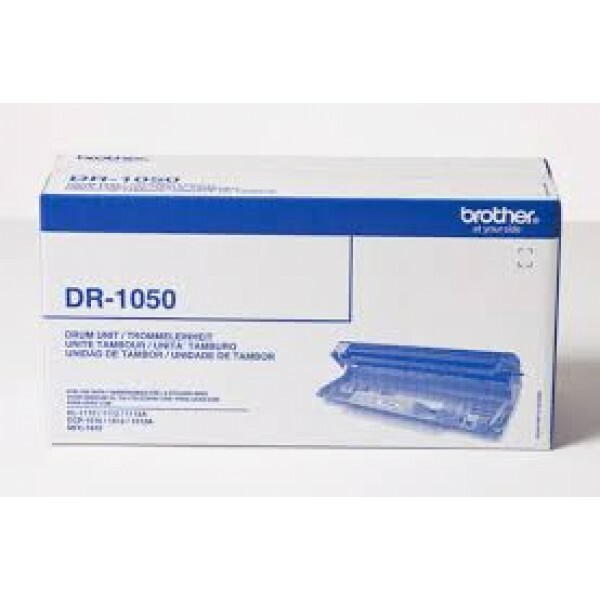 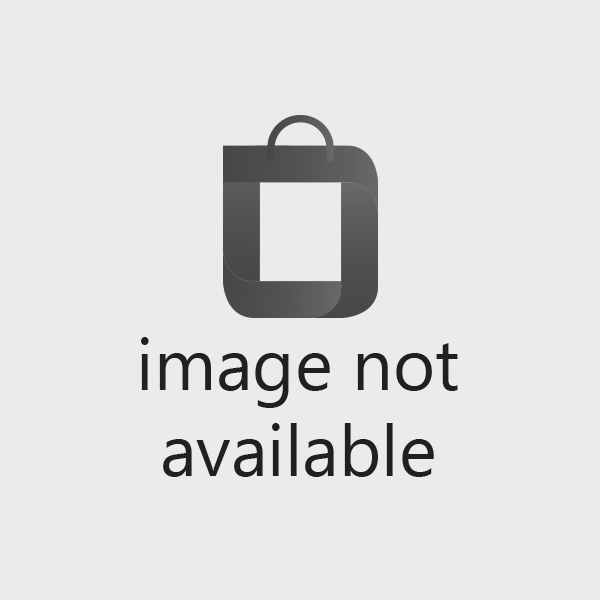 BROTHER DRUM UNIT - DCP1610W/MFC1910W - 10 000 PGS - NEW..
Canon KP-108IN Color ink Paperset. 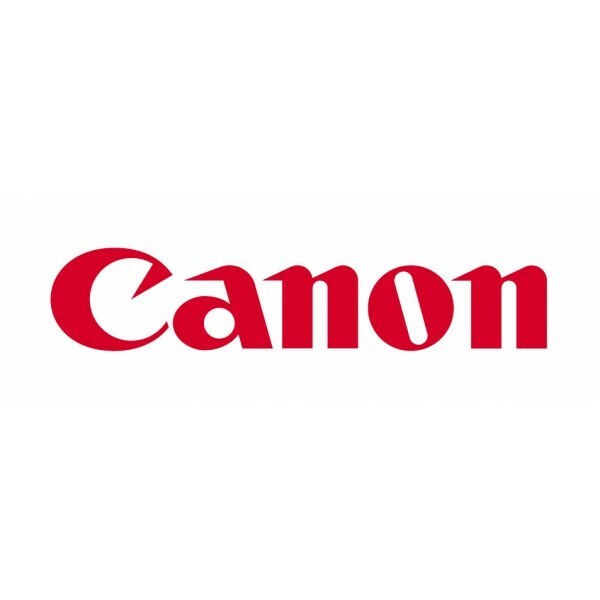 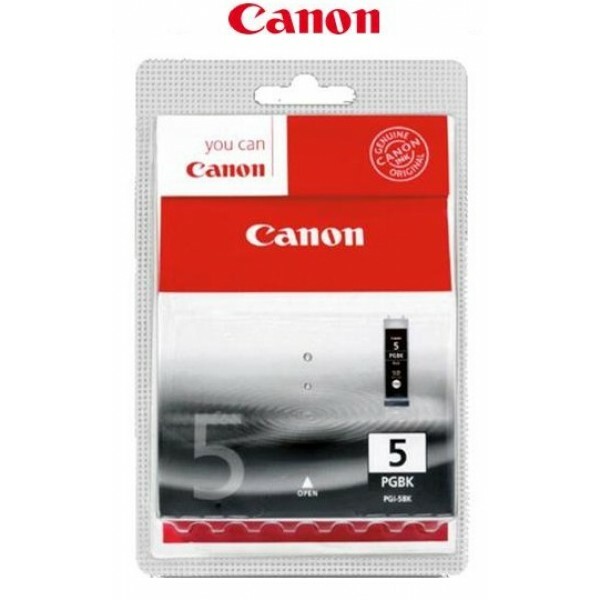 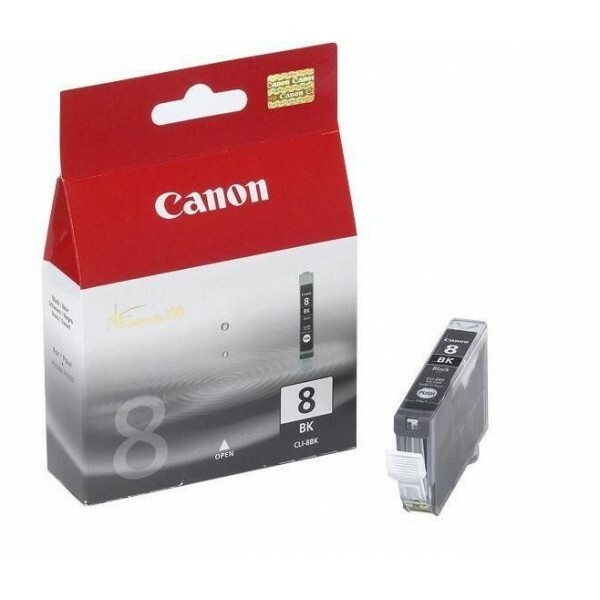 Media sheets per package: 108 sheets..
Canon BCI-6 BK. 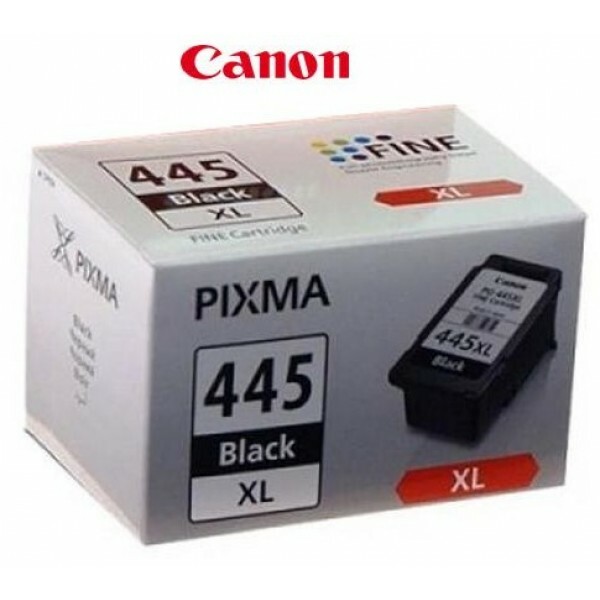 Printing colours: Black, Compatibility: BJC-8200 i860 i900D i9100 i950 i960 i9900 PIXMA iP4000 PIXMA iP4000R PIXMA iP5000 PIXMA iP6000D..., Print technology: Inkjet. 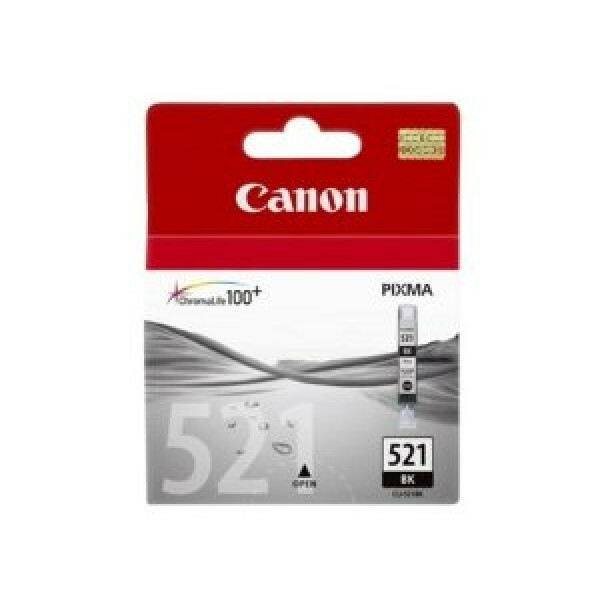 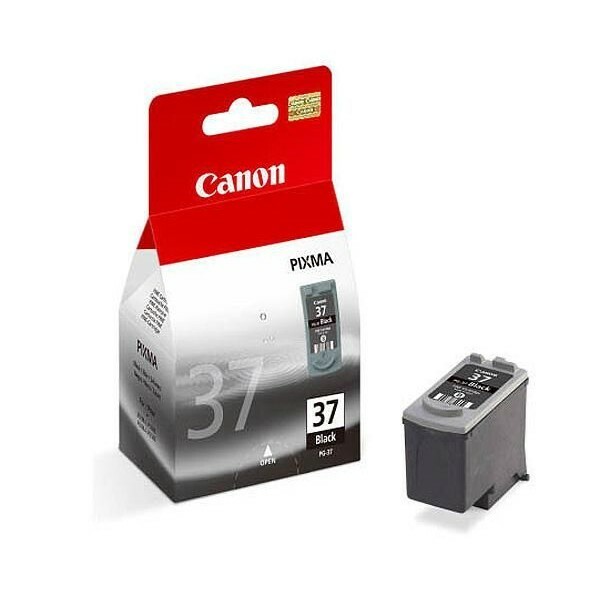 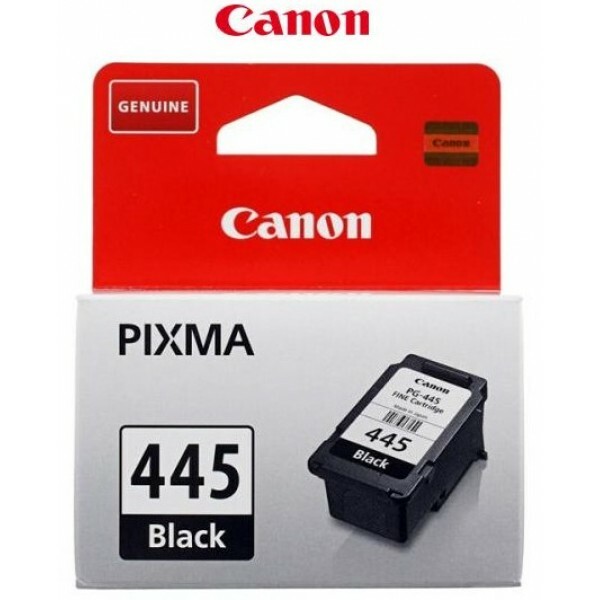 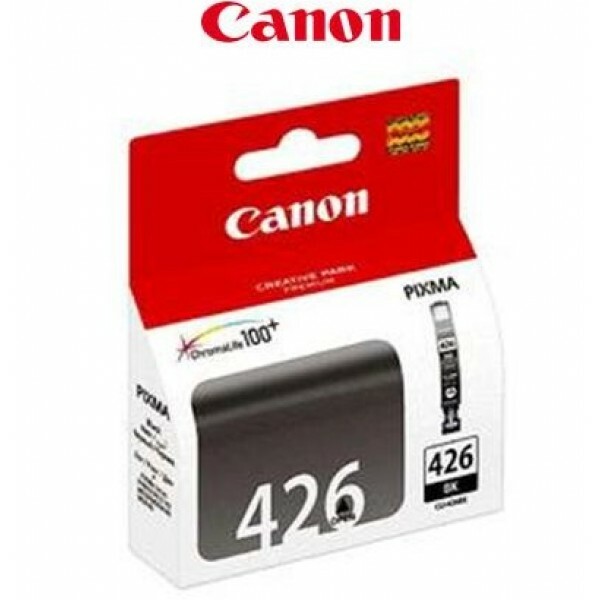 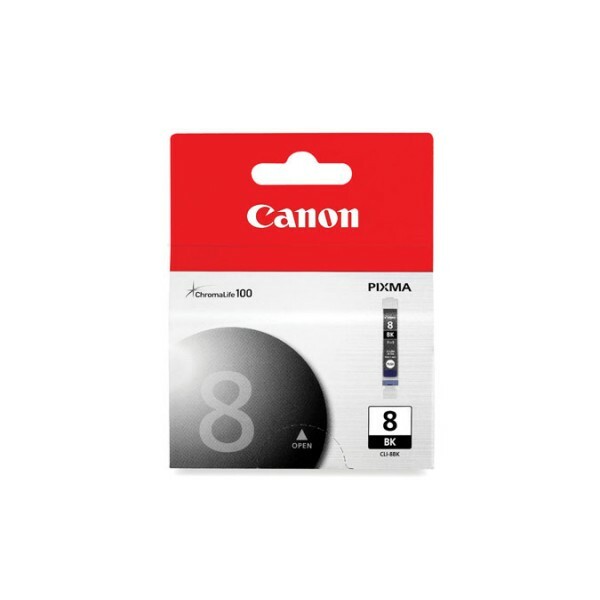 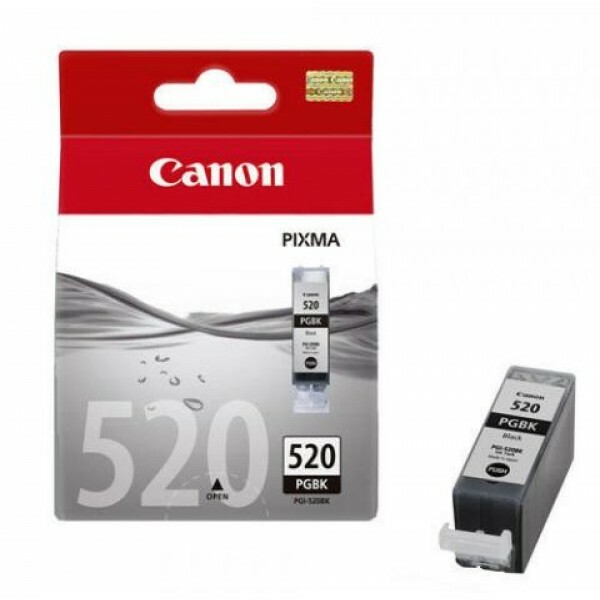 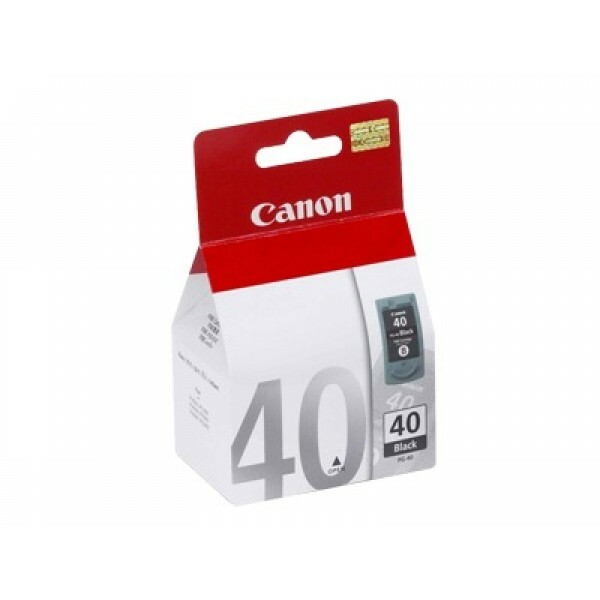 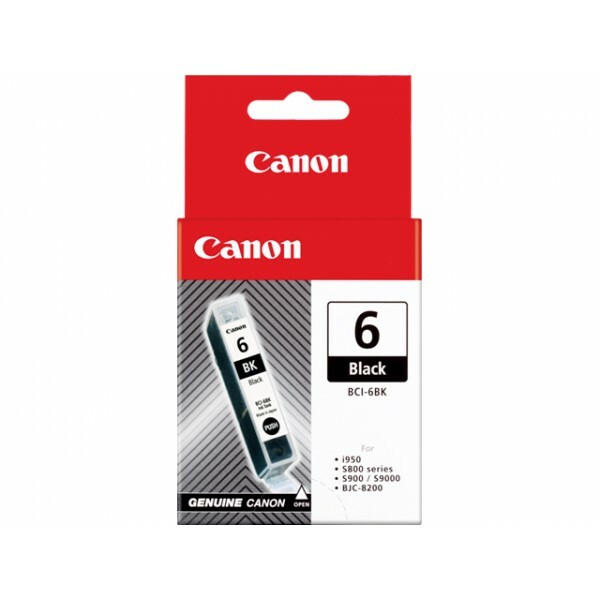 Quantity per pack:..
CANON - INK BLACK - IP1200 / IP1300 / IP1600 / IP1700 / IP2200 / IP6210D / IP6220D / MP150 / IP1900 - 329 PGS..
CANON - INK BLACK - IP1800 / 2500 / 1900 - 219 PGS..
CANON - INK BLACK - IP3300 / IP4200 / IP4300 / IP5200 / IP5300 / IP6700D / PRO9000 / PRO9000MKII / MP500 / MP800 / IX4000 / IX5000 / MP970 - 360 PGS..
CANON - INK BLACK - IP3600 / IP4600 / IP4700 / MP540 / MP550 / MP560 / MP620 / MP630 / MP640 / MP980 / MP990 / MX860 / MX870 - 324 PGS..
CANON - INK BLACK - IP3600 / IP4600 / IP4700 / MP540 / MP550 / MP560 / MP620 / MP630 / MP640 / MP980 / MP990 / MX860 / MX870 - 1505 PGS..
CANON - INK BLACK - IP4200 / IP4300 / IP5200 / IP5300 / IP6600D / IP6700D / PRO9000 / PRO9000MKII / MP500 / MP800 / MP970 - 1505 PGS..
CANON - INK BLACK - IP4840 / MG5140 / MG5240 / MG6140 / MG8140 / MX884 - 1505 PGS..
CANON - INK BLACK - IP4840 / MG5140 / MG5240 / MG6140 / MG8140 / MX884 - 324 PGS..
CANON - INK BLACK - MG2440 MG2540 - 400 PGS..
CANON - INK BLACK - MG2440 MG2540 - 180 PGS..
CANON - INK BLACK MG5740 MG7740..